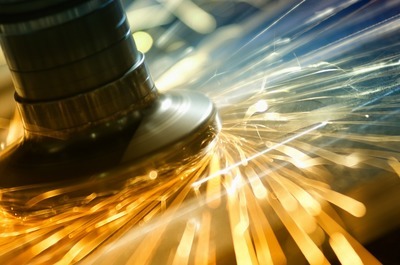 PMP is more than a steel service center. We are your partner. Let us help design, fabricate and assemble products for you. ​Do you need help designing your project? We can help. We have experienced CAD designers/engineers to assist you. PMP has many capabilities for your next project. 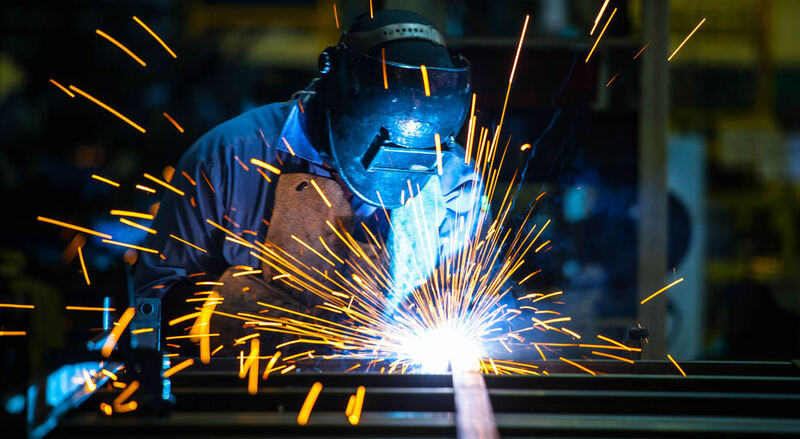 Welding, burning, saw & plasma cutting are just a few things that we do. Let us do more for you! 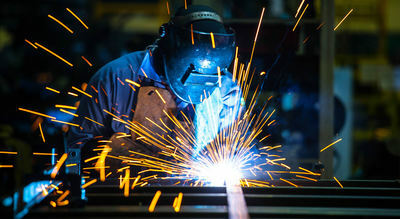 ​​We stock a wide variety of steel. Please check with us first for your next project.